Flexibility is Gamma’s No.1 unique selling point. We understand that one size doesn’t fit all and know the importance of adapting our standard catalogue products to suit your specific requirements. Our engineers are trained and qualified to offer alternative LED components, integrate unique or emerging technologies, using our in-house laser cutters, milling machines and spray booth to give the customer exactly what is wanted. 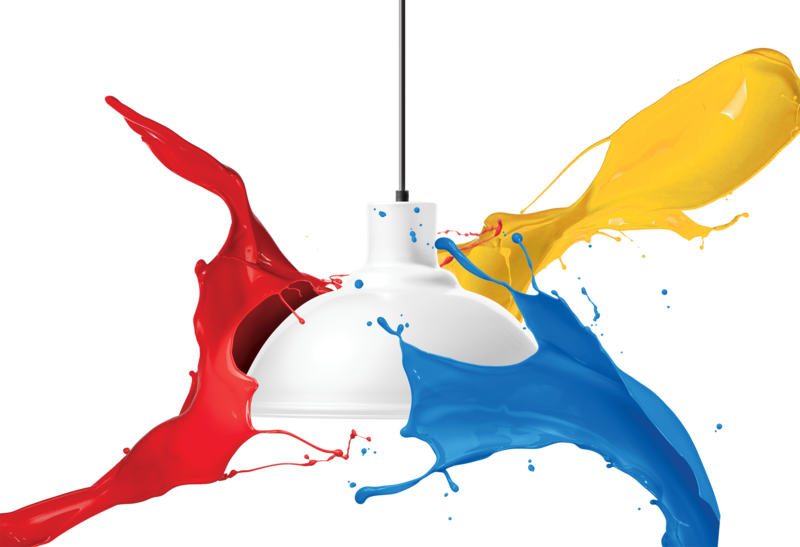 So whether it’s a colour to suit an interior design, plug and socket systems to ease installation or reduce installation costs, halo plates to disguise holes left from existing cut-outs, specialist heatsinks to maintain luminaire life in high ambient temperatures, or even just a tailored box label to assist with delivery and location identification, our PV service is at your disposal and ready to assist. Factory visits or inspections are always welcome.